Login or register to add Daph as your friend! Hi daphne. Its faye here. (Faye_vasat, faye fern... These r my two accounts on gg)How r u. It's been a long time since I came on gg. 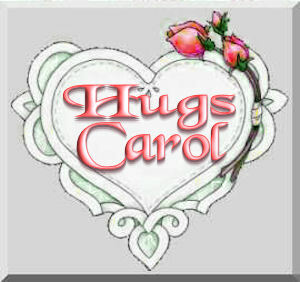 Hey friend do u remember the name tags that u used to do for me with the Roses and doves. ... Well if u don't mind can u tell me where can I find that Roses tube.... Or else can u mail it to me on faye.fern1975@gmail.com, fayfern@gmail. Due to my computer breakdown I lost all of my graphics materials. Hope to hear from u soon. Lol faye. Tk care dear. hello, can you please delete my profile? thanks.